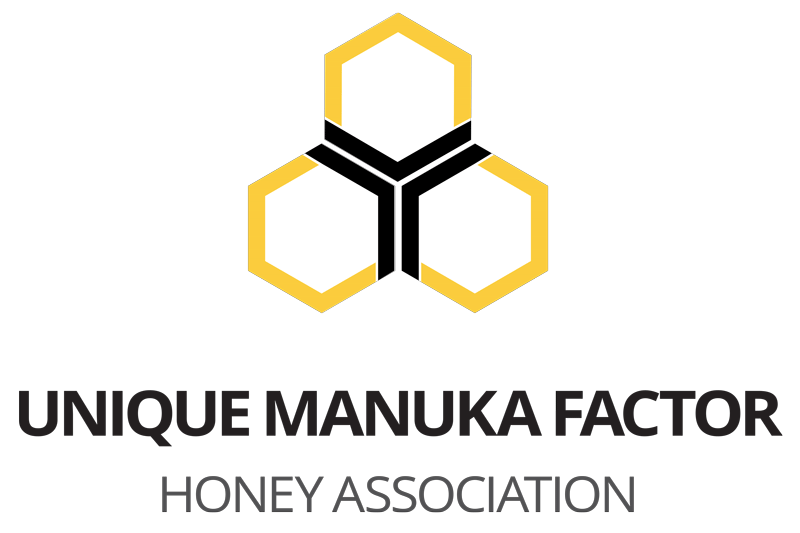 Melita Honey is a proud member of the Unique Manuka Factor Honey Association. The UMF® rating is a measure of all the attributes and values that make up Manuka honey, and assures purity and quality. The UMF® Honey trademark is a Quality Trademark Internationally Recognisable Internationally Verifiable. The only quality standard behind the research on Manuka Honey Leptospermum scoparium. The UMF® licence holders are independently audited to meet stringent standards in terms of production, manufacturing, sampling and handling. 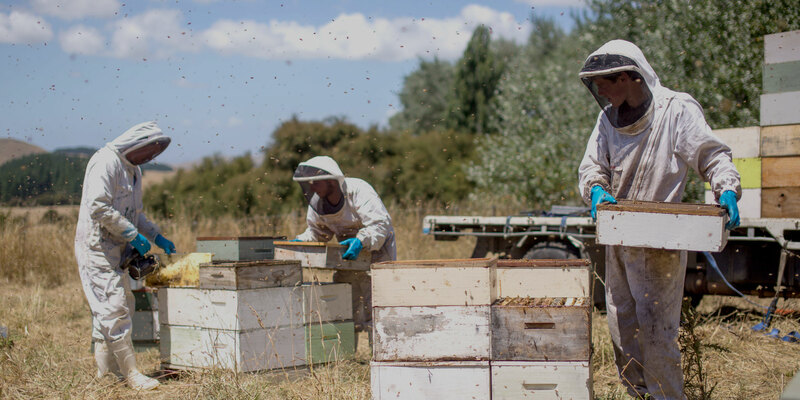 So when you see the UMF®quality trademark, you can be sure you are buying the best, 100% natural, unadulterated Manuka Honey.